Holder of the Post Graduate Diploma of Private Law in 2000, he obtains the post graduate legal qualification in 2006. The same year, he became a first “Secrétaire” of the “Conférence de Stage”. He worked as an assistant of justice with the Supreme Court one year. In 2008, he is graduated of the Post graduate barrister qualification to plead before the Council of State and the Supreme Court. In 2010, he becomes a barrister to the French Council of State and Supreme Court. Co-worker of the SCP since 2002, Thomas Lyon-Caen worked with Arnaud Lyon-Caen on numerous files of private, public and penal law. Thomas Lyon-Caen was so able to perfect his knowledge of all the legal disciplines. Thomas Lyon-Caen and Arnaud Lyon-Caen were also particularly interested in the device of the priority question of constitutionality. 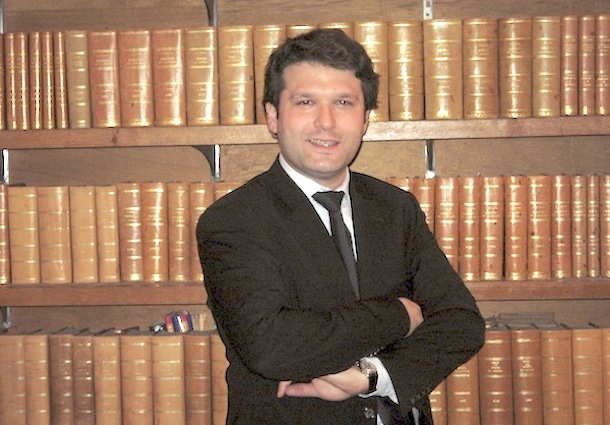 Thomas Lyon-Caen became a partner of Lyon-Caen & Thiriez firm in March 2011.